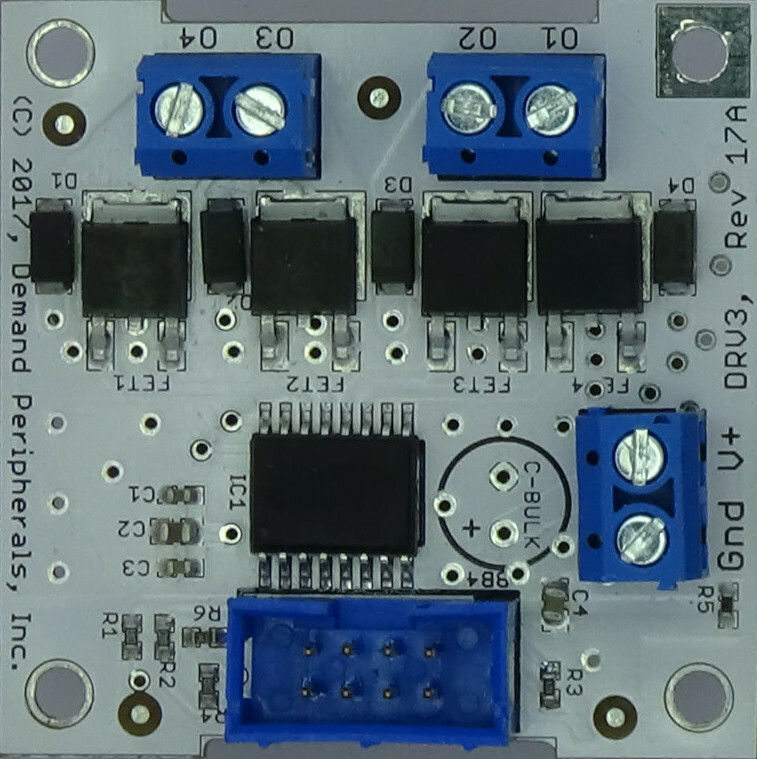 The OUT4 peripheral gives you direct control of four FPGA output pins. 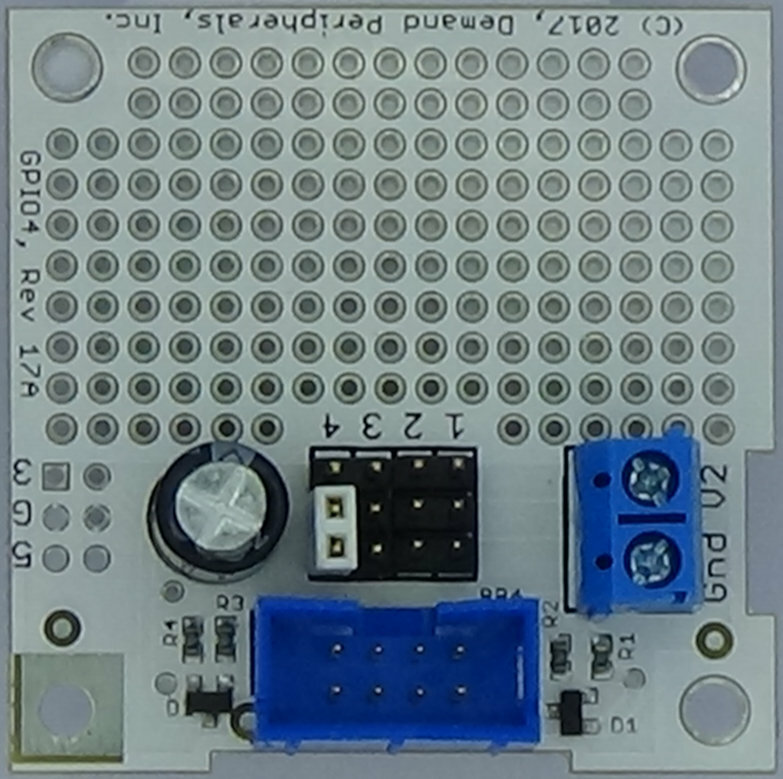 outval : the value on the output pins. 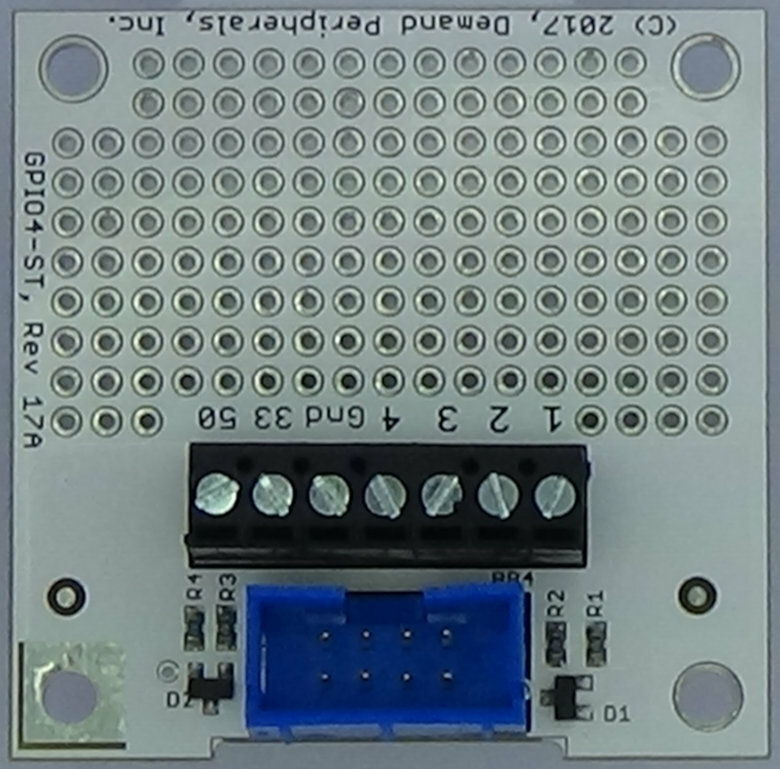 A write to this resource sets the FPGA pins on the slot to the value specified. This resource works with both dpget and dpset. Set pins 3 and 4 high and pins 1 and 2 low. You may want more than one OUT4 peripheral in your system. 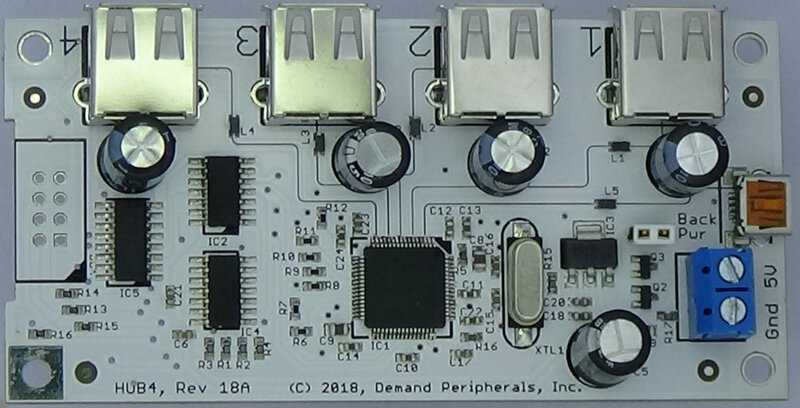 Recall that you must access peripherals by slot number when there your system has multiples of the same peripheral. For example, the following set the outputs for OUT4 peripherals in slots 2, 3, and 4.